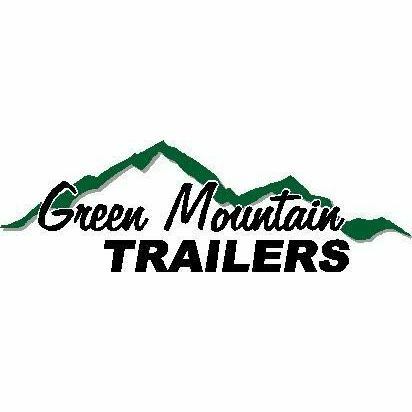 Located in Morristown, VT, Green Mountain Trailer Sales specializes in trailer sales and truck repair. Green Mountain Trailers has multiple business services that service trailers and make them their best for our customers. These services include but are not limited to sales of equipment, dump truck and cargo sales, as well as truck bed installation, brake repair, axle and electrical repair.